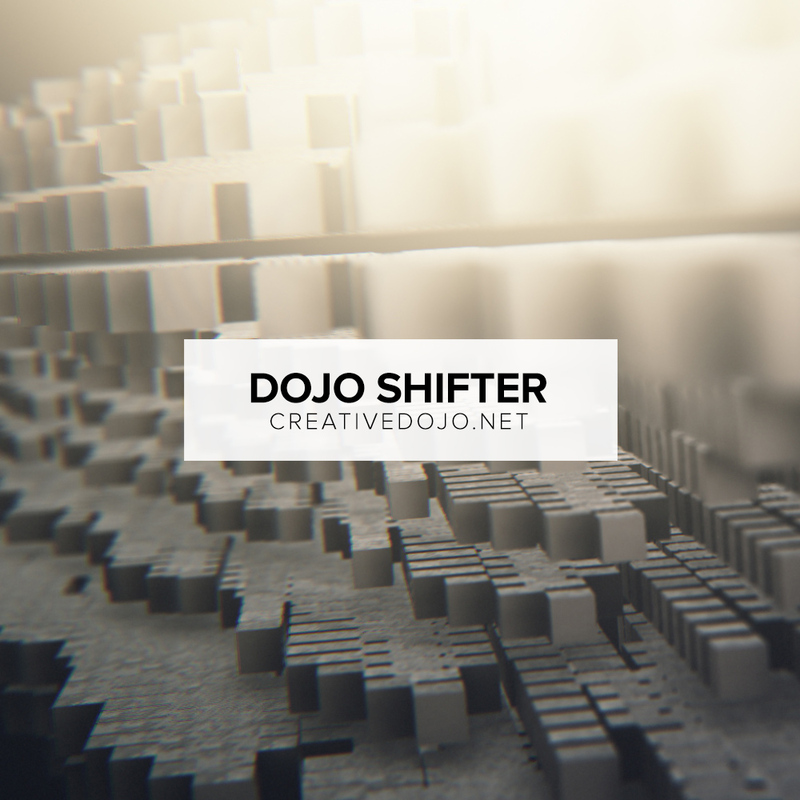 Dojo Shifter is a handy little script that allows you to offset, stagger, and shift layers in your After Effects timeline. This is perfect for motion graphic elements and animations that need to have layers occurring in sequences. You can also define the order of staggering, stagger randomly, and shift layers forward by a defined amount in frames or seconds.